So who plans on watching tonight’s vice-presidential debate? I posed this question this morning to my capstone class for senior history majors. Of the fifteen students present, fourteen answered “no.” The fifteenth refused to commit either way, suggesting that he might “stream it online” while doing homework. Intrigued (though not surprised) by this lack of interest, I asked the class how many of them could name the vice-presidential nominees of the two major parties. Six of fifteen could do so. I don’t judge them. I often forget who our sitting vice-president is. 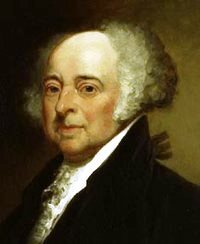 John Adams loathed the vice-presidency. Thomas Jefferson enjoyed the leisure it afforded. 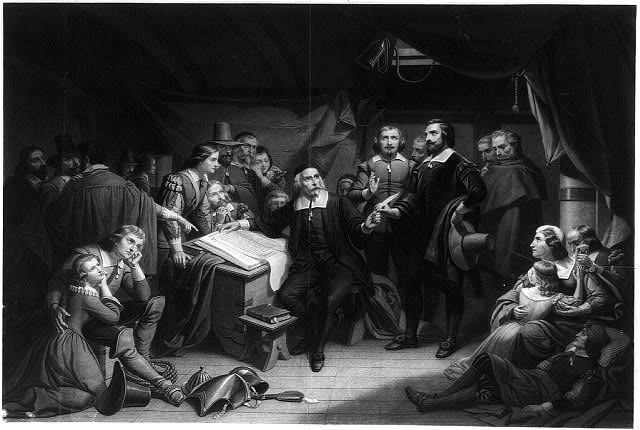 As much as he bemoaned his fate, Adams perpetuated the pattern when he became the country’s second president in 1797. 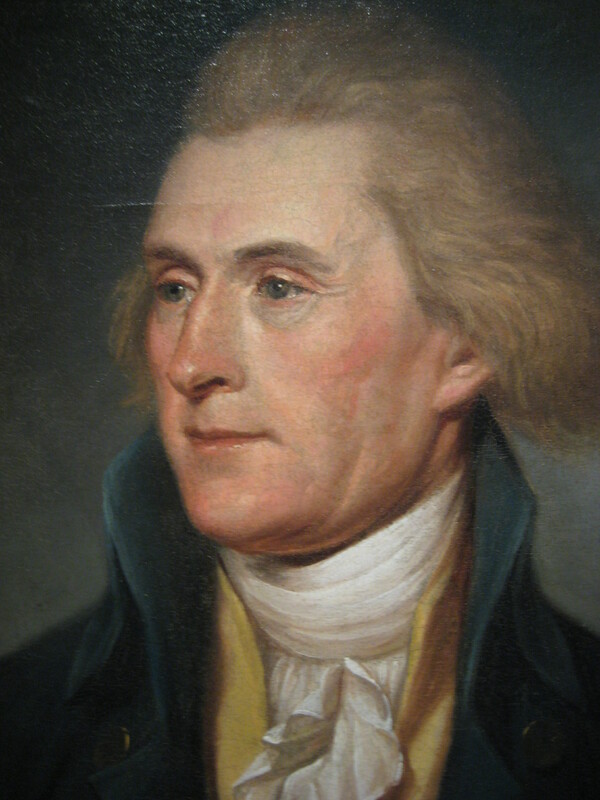 After briefly floating the idea of sending Vice-President Thomas Jefferson on a diplomatic mission to France, Adams imitated his predecessor and never seriously consulted Jefferson on any substantive political question. Unlike Adams, however, Jefferson preferred this lack of responsibility, or at least claimed to. Writing to prominent founder Benjamin Rush shortly after his election to the vice-presidency, Jefferson noted how grateful he was that he had “escaped” the presidency (he had lost by only three electoral votes) and how thankful he was for the alternative. Unlike the presidency, which he would later call a “splendid misery,” the vice-presidency was “a tranquil and unoffending” office that promised to afford him “philosophical evenings in the winter, and rural days in summer.” He would spend most of his vice-presidency at Monticello, his plantation in northern Virginia. Garner might think differently had he taken the office a generation later. While the office remains Constitutionally trivial as long as the president keeps breathing, vice-presidents since the 1960s have often used it as a platform for their own presidential aspirations. Hubert Humphrey nearly claimed the presidency in 1968 while the sitting VP, as did Al Gore in 2000, and George H. W. Bush succeeded where they fell short. Both Mike Pence and Tim Kaine have surely thought about following in the elder Bush’s footsteps.